Yeaaaah, let me tweet cuz I’m a Pink Bird for Etude House and I feel like I’m the queen of the world. Well for you might seem this is stupid but for me isn’t. 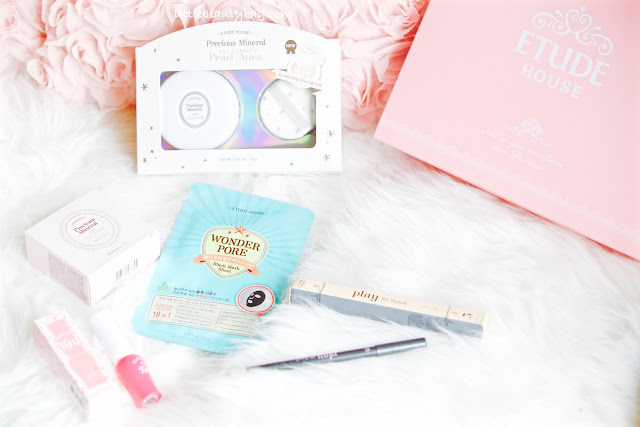 I like forever wanted to be one cuz I’m such a huge fan of Etude House products, and I love how amazing and cute their products are! I just can’t express the joy I felt when I read: ” You’ve been selected to be the new Pink Bird ”…I was screaming …inside me so I don’t bother the neighbors. The Pink Box came really fast and was wrapped in a cute pink plastic bag. 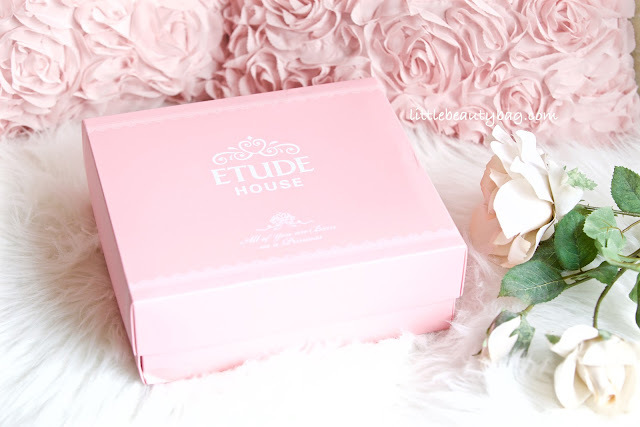 I tore that bag and here it was…a pink, huge box with Etude House logo on it, but enough talking, lets get to the box. And here are the goodies. 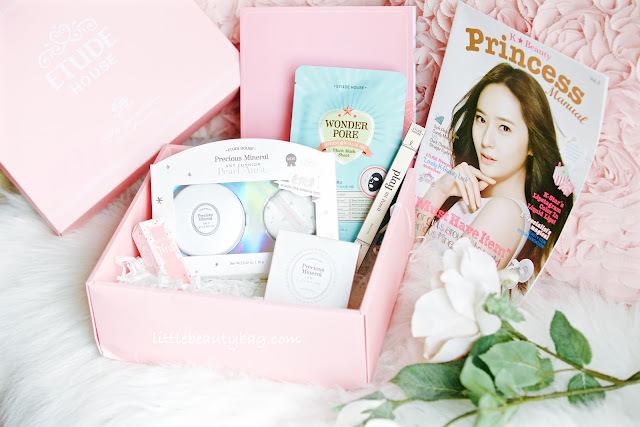 Besides the goodies, the also sent me a K Beauty Princess Manual Magazine and a file with flyers with description of every product they sent. 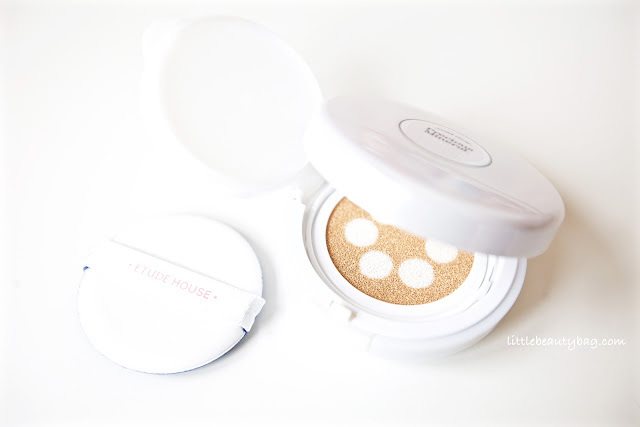 Here you have the awesome and amazing cushion foundations you heard in the past few months. 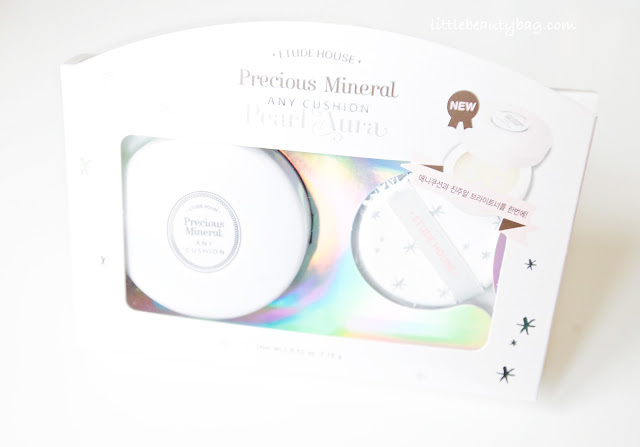 They sent me the Precious Mineral Any Cushion and the new one Presion Mineral Any Cushion Pearl Aura that has a extra sponge. 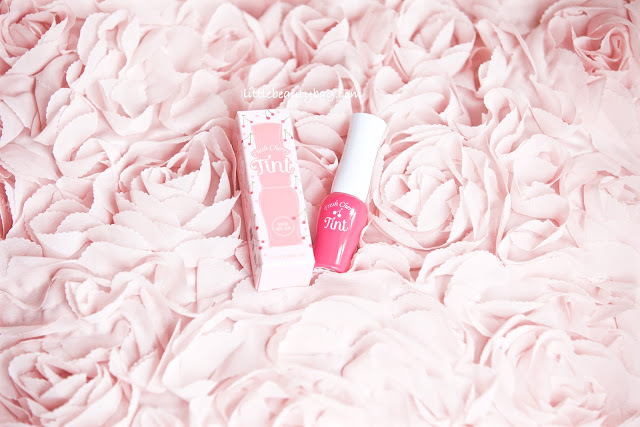 They also sent me the top rated lip tint that I’ve been craving for such a long time: Fresh Cherry Tint that smells amazing and … wait a second…it’s the first lip tint that doesn’t dry my lips.. It’s moisturizing and gives you the perfect pink tinted lips. It’s amazing! I was really happy to find this ‘guy’ cuz I’ve forever wanted to buy one but everytime I wanted to buy it I chose another product. 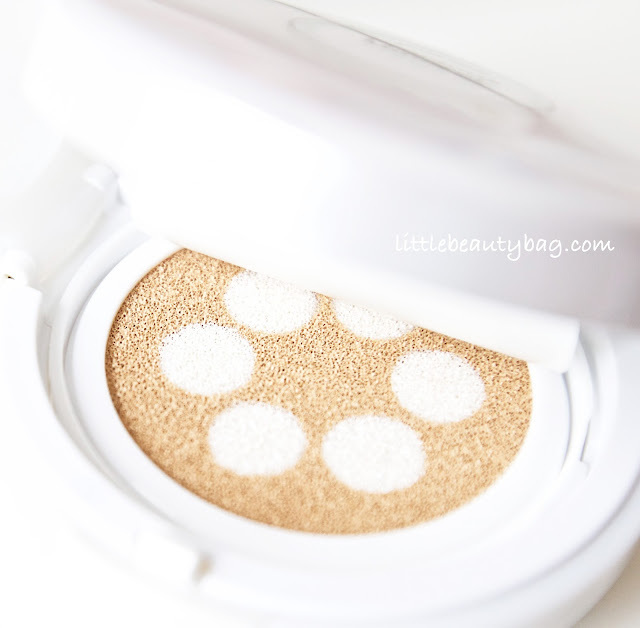 I have the no.5 which is a beautiful light gold, pigmented and soft. I like that don’t have to sharpen it. 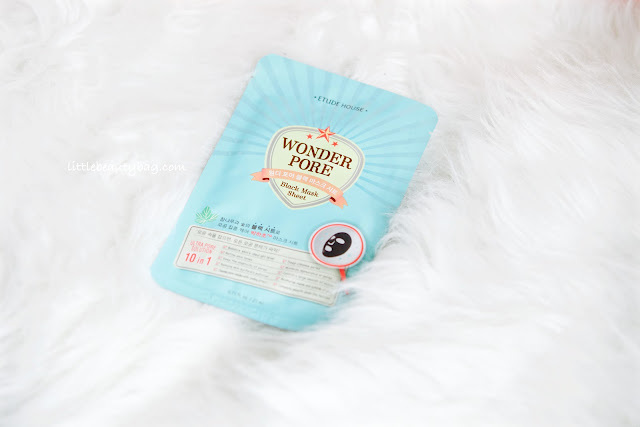 A few months ago I’ve ordered some products from their website and I got some Wonder Pore products. This mask in new it is a black mask made with charcoal that does amazing things for your skin. 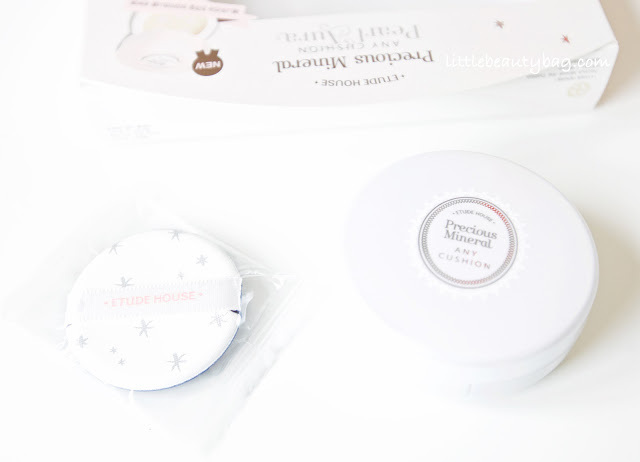 I was happy to add this baby to may Wonder Pore collection and I’m going to do a separate post about them. And againe here you have all the products I’ve received! I also did a swatch of the lip tint. I know, I have tiny lips but this is life :))). 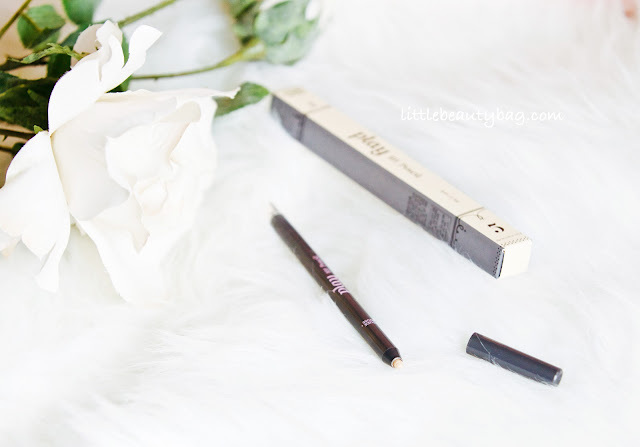 I also used an Etude House that I bought for myself: lip concealer. 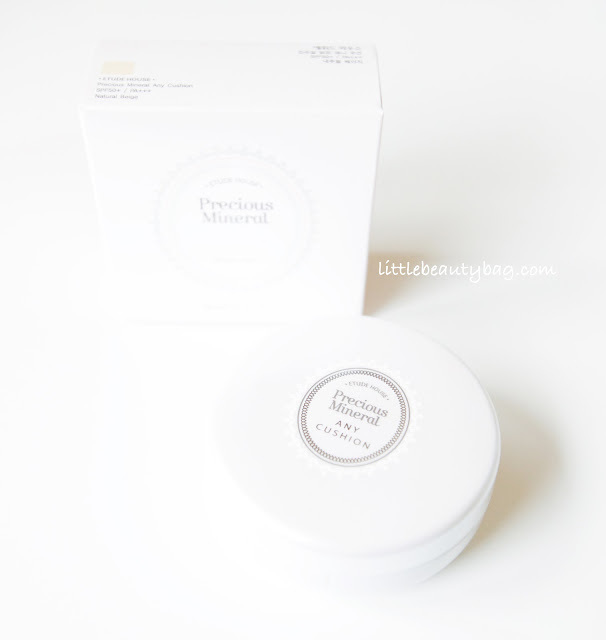 This is how the Precious Mineral Any Cushion looks like. 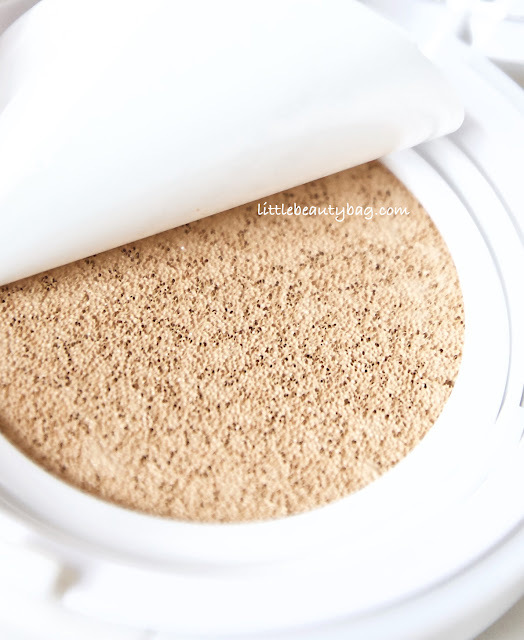 Comes in a powder package which is new cuz I’ve never seen a foundation like this. 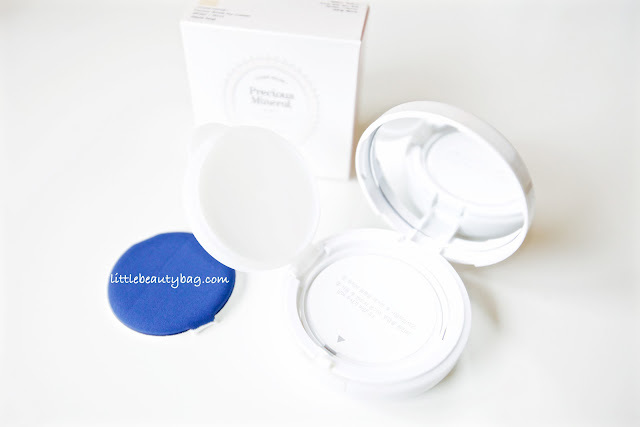 Another thing that I love about this foundation is that has a lid for more safety and as you can see ,there’s a sticker that you have to remove to see the cushion foundation. Isn’t this amazing? Look at this…it’s so revolutionary! 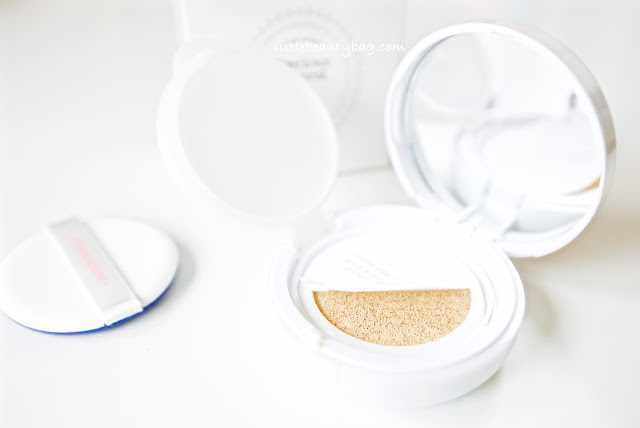 This is a new foundation/BB that has UV protection, whitening and anti-wrinkle technology and looooook an extra puff for me to enjoy! It’s just amazing, look at it, I don’t have words! 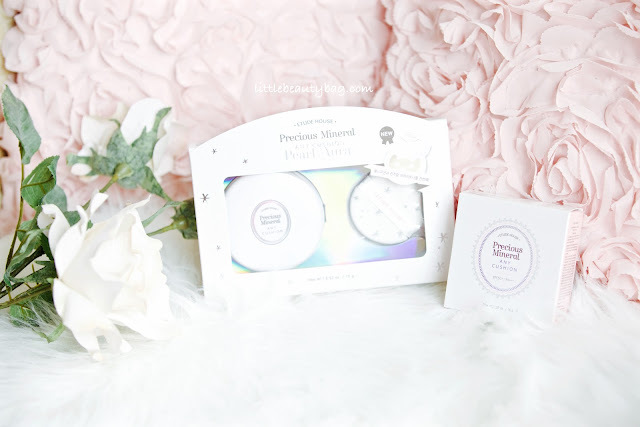 I’m really impressed of how amazing this products are and I’m not telling you that because they sent me the box, because I’ve been testing their products long before I was chose to enjoy this boxes ( that I’m going to receive 1 year! ) . 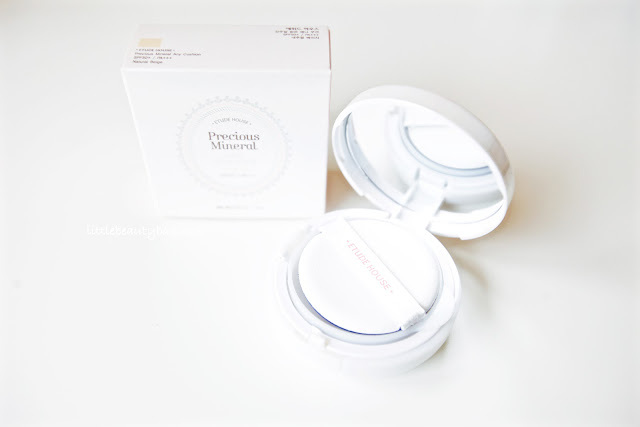 I enjoy using them day by day and I love the see the results of this korean products. 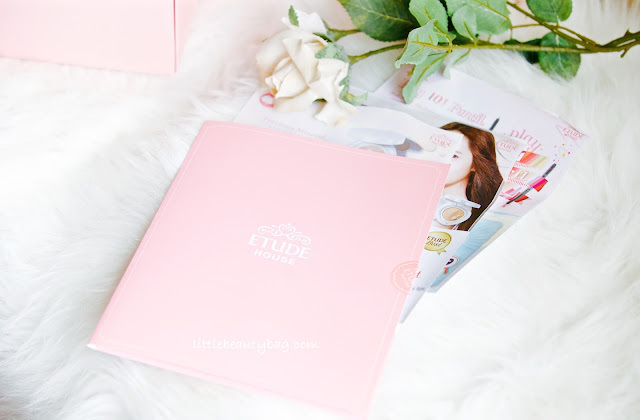 Thank you so much Etude House for giving me this awesome chance to enjoy your products. Don’t forget to check them out and don’t be scared or shy, buy and test by yourself and you’re going to be amazed! would you like to follow each other on our blog …? Ce produse interesante. Am auzit de ele si am vazut ca au si oje frumoase 🙂 Te pup. That's so cool! Yay for being a Pink Bird! All of those products are amazing. I love their tints so much.